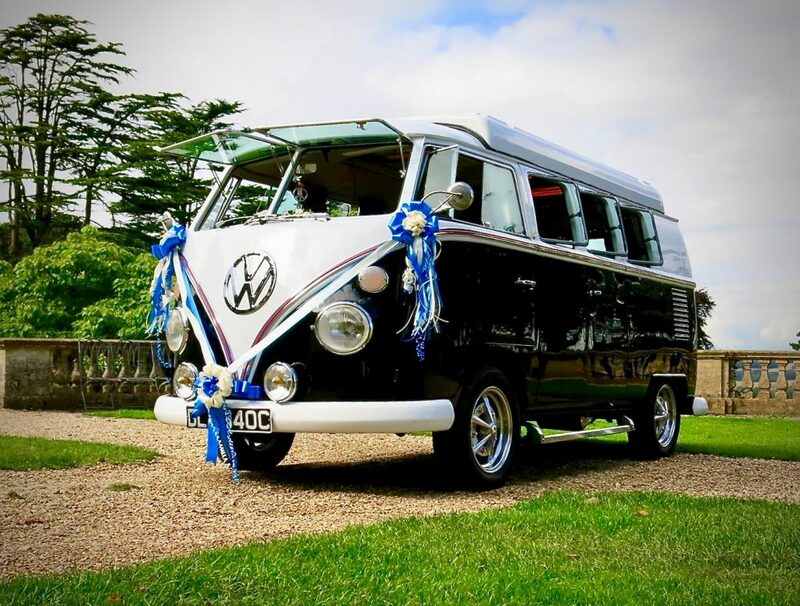 Black Betty wedding hire is a bespoke service based in Exeter covering all of Devon, all year round. 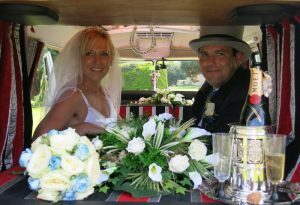 We cater for weddings, civil partnerships and special occasions. We able to transport up to 5 passengers in any single journey. 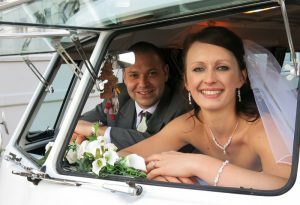 Multiple trips are possible for weddings and occasions depending on the distance of travel. We always make sure there is time for photographs before, during and after. Black Betty has an interesting history from new. 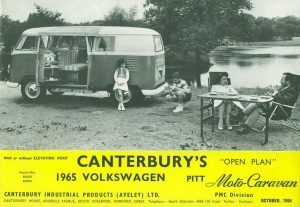 Please take a look at our HISTORY page and photo gallery. 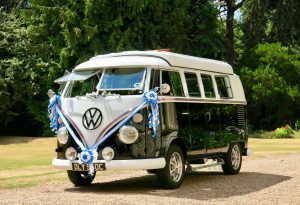 Black Betty is also available for use in film or commercial photography and corporate events. Please call us for our rates. Copyright 2019. VW Black Betty.